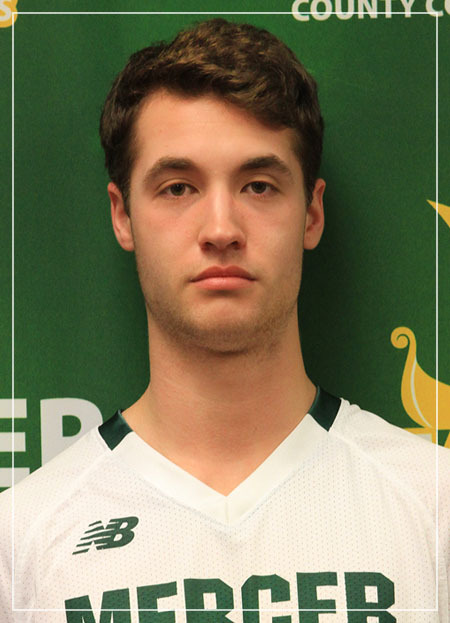 "Nate's experience as a hockey player really translates well in lacrosse," Head Coach Rob Siris said. "Especially with his hand-eye coordination." Through 22 games, Metz is fifth in NJCAA Division 2 in triples with four on the season. She boasts Mercer’s best batting average at .405 and has even made an appearance on the mound, pitching two innings against Delaware Tech on March 30. 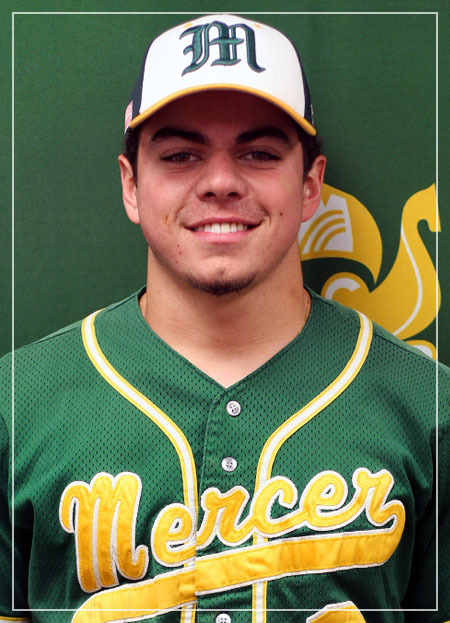 MCCC outfielder Domenic Boselli has helped the Vikings to a tremendous start to the 2019 season. 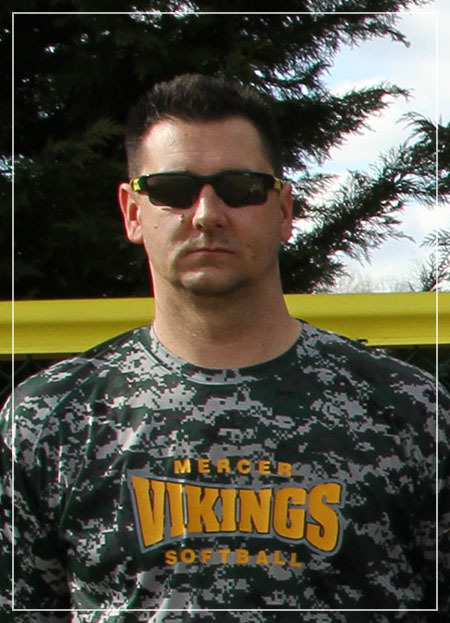 Boselli led the Vikings to an 11-1 record and a top-20 ranking in the National Junior College Athletic Association (NJCAA) weekly poll. Through 44 at bats, the sophomore has connected on 23 hits for an outstanding .523 batting average. His accuracy has seemingly rubbed off on his teammates, three of whom are batting at least .500 with a minimum of 10 trips to the plate. 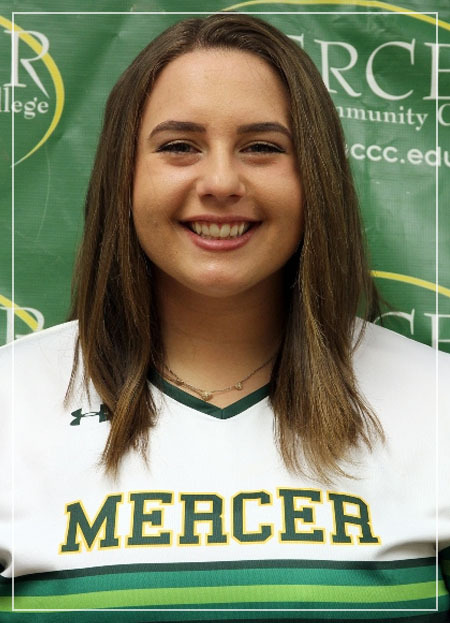 Taylor Mastropasqua, a sophomore on the Mercer County Community College (MCCC) women’s soccer team, was selected as the college’s 2019 representative for the National Association for Girls and Women in Sports (NAGWS) Day. 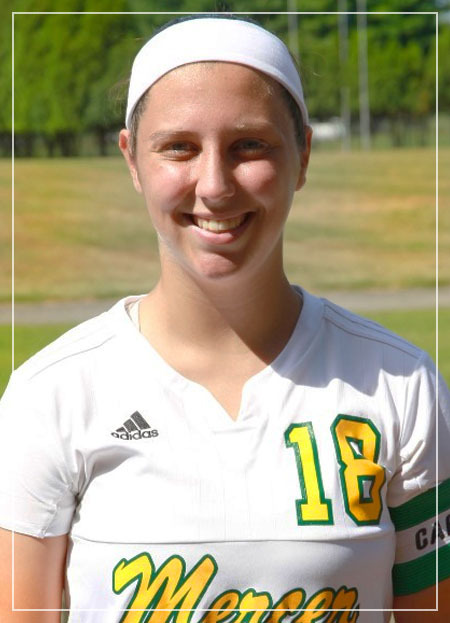 Mastropasqua’s leadership came to a head in the 2018 season, when the team needed her to transition from offense to defense. Diamond said, “We moved Taylor to a central defender position mid-season, and she proved to be a very versatile player.” Even after switching roles, Mastropasqua managed to lead the team in assists, with six on the year. 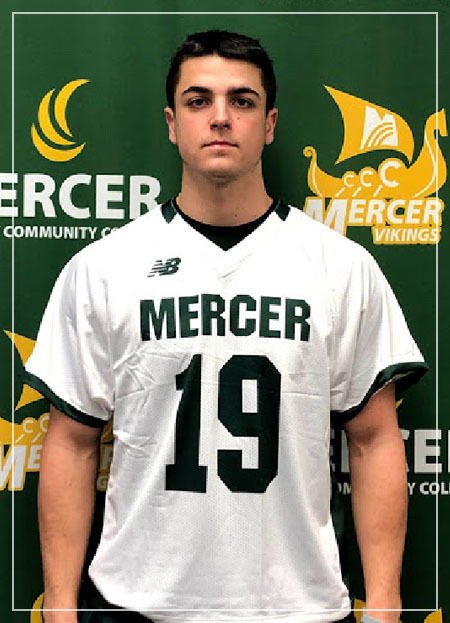 Mercer County Community College (MCCC) lacrosse attacker Brady Moore was recognized as National Junior College Athletic Association Lacrosse Player of the Week on Feb. 27. 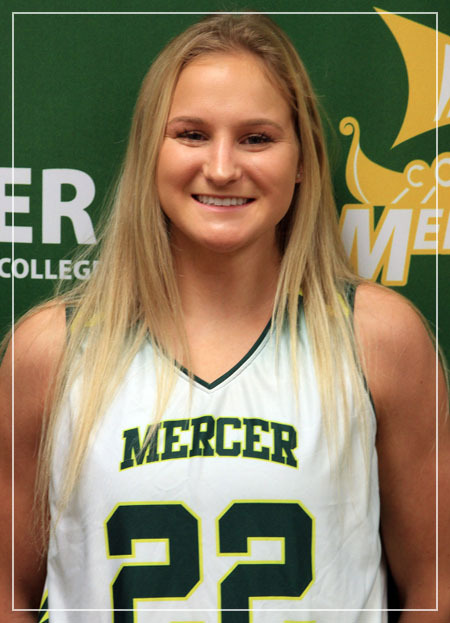 In the first game of the MCCC’s inaugural season, Moore connected on seven goals and scored 11 points to help the Vikings to a win over Finger Lakes Community College. Moore also recovered five ground balls in the victory. 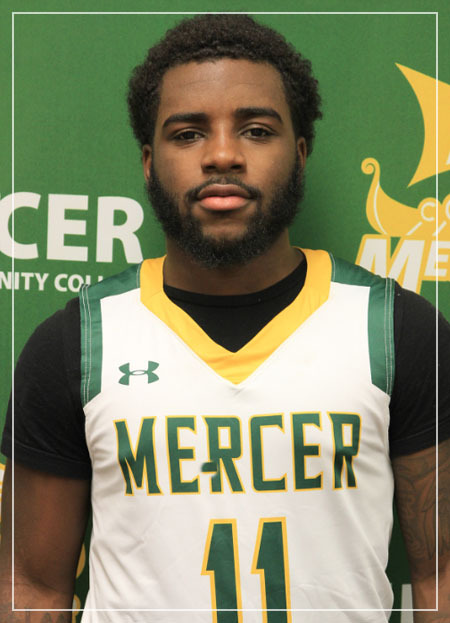 Sophomore Guard Donovon Guess is headed for the Mercer County Community College record books, having scored his 1,000 point wearing Mercer's green and yellow. 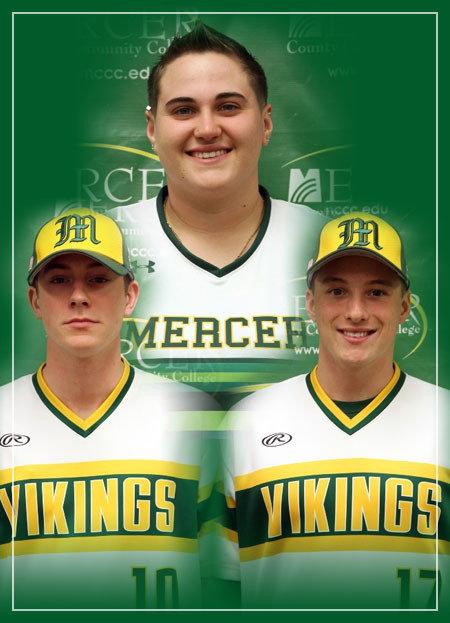 Guess' achievement this season hit the milestone mark midway through the Vikings' Feb. 7 game against Essex County College. His 28th point that night was the 1,000th of his Mercer career. Such a feat hasn't been recorded by an MCCC player in decades. 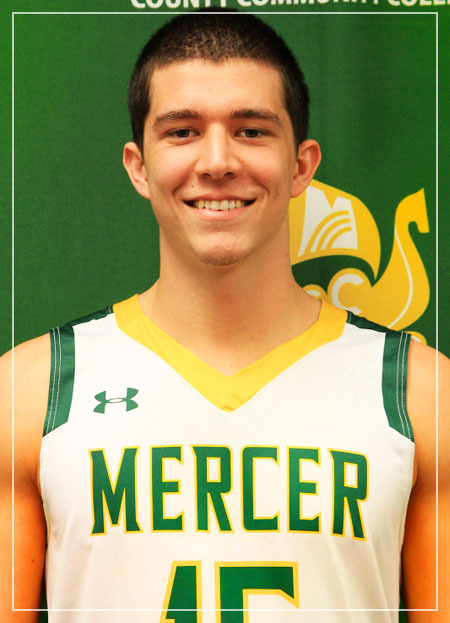 During a 5 game stretch John lit up the box score, averaging 15.2 points per game while contributing two steals each contest on the defensive end. 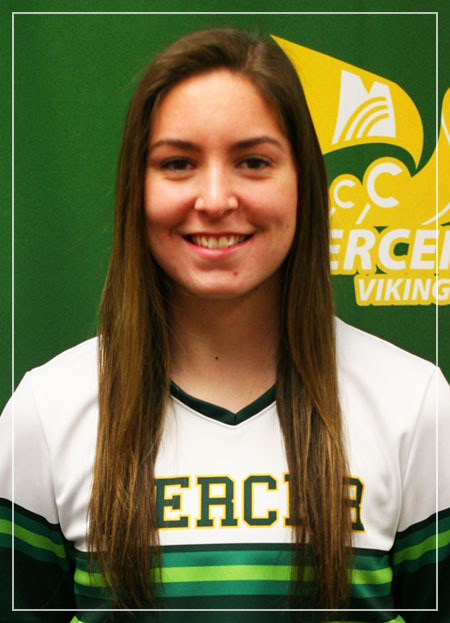 Though Morgan Papp's season came to an early end, the sophomore forward has continued to be a bright spot for the Lady Vikings. Sophomore Forward Adnan Bajrami is having a stellar start to the season. 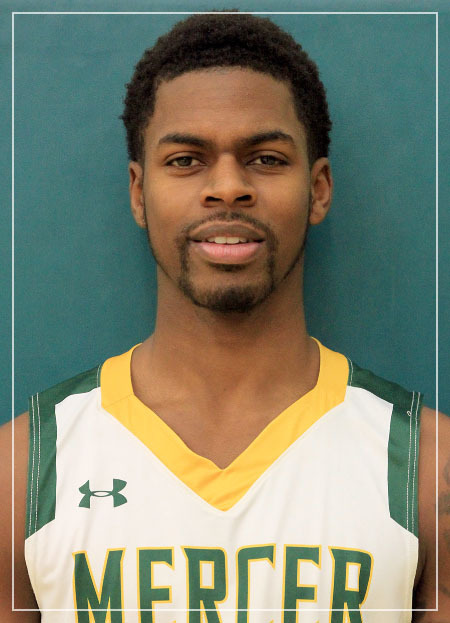 His 31-point night helped lift the Vikings to their first win, which came against Delaware Tech on Nov. 10.